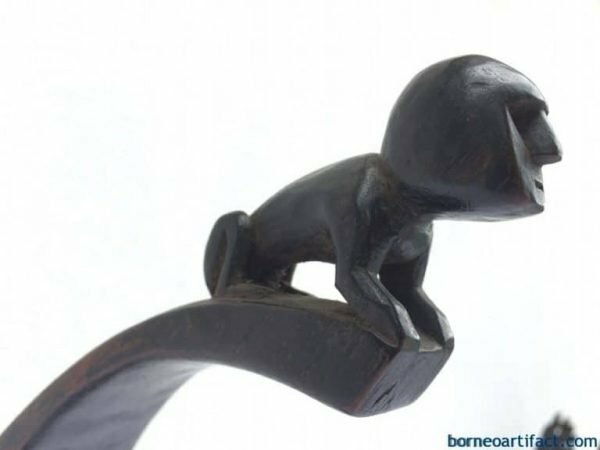 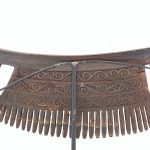 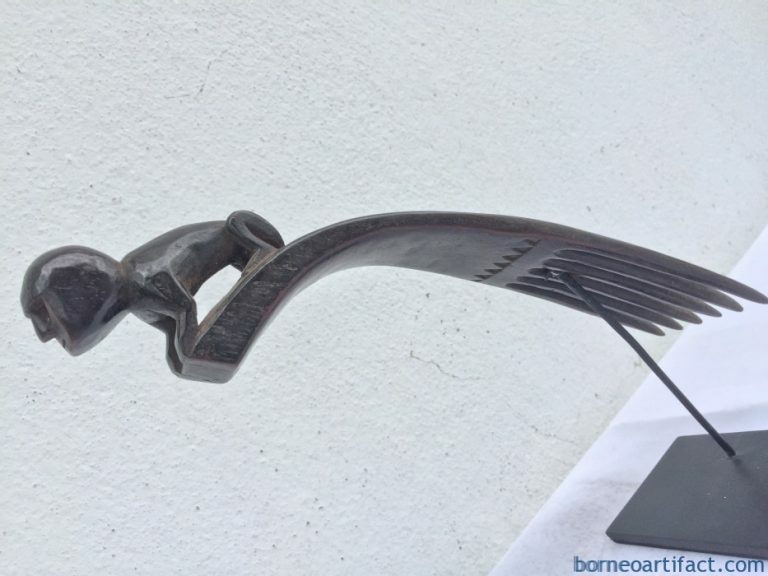 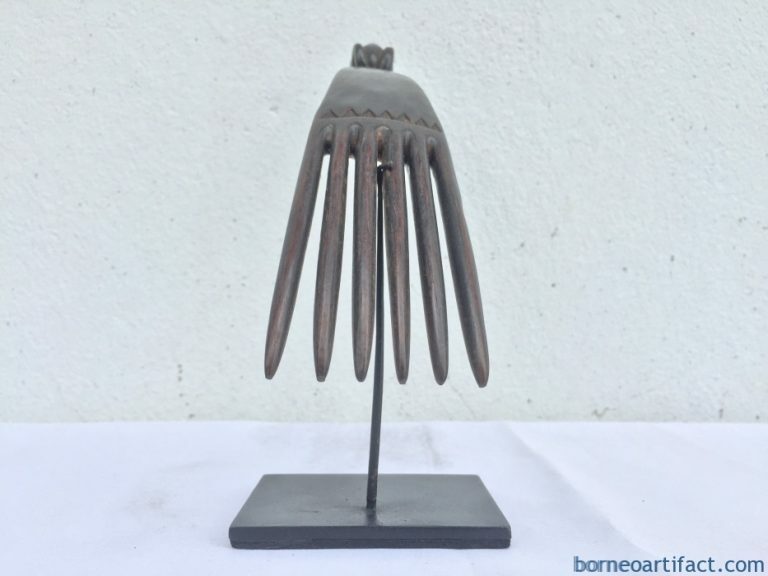 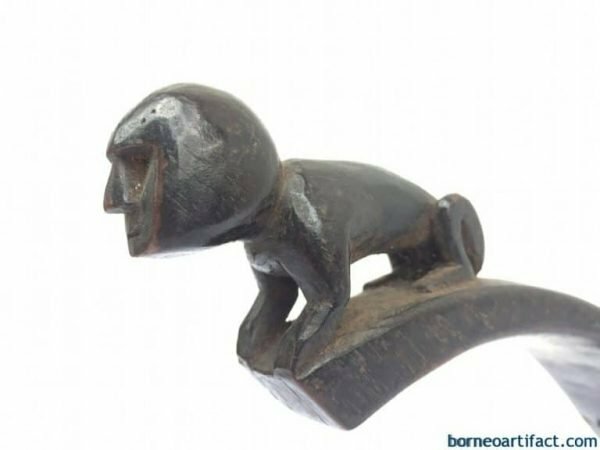 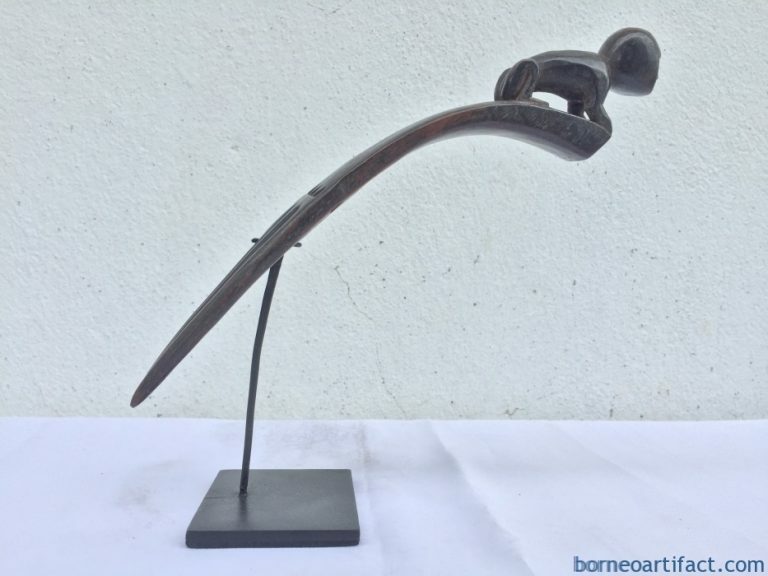 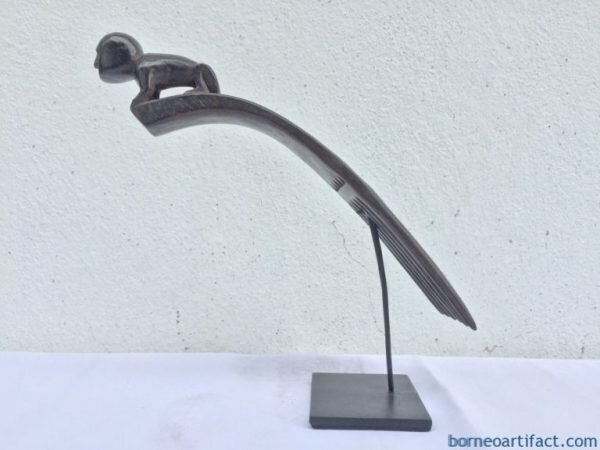 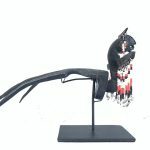 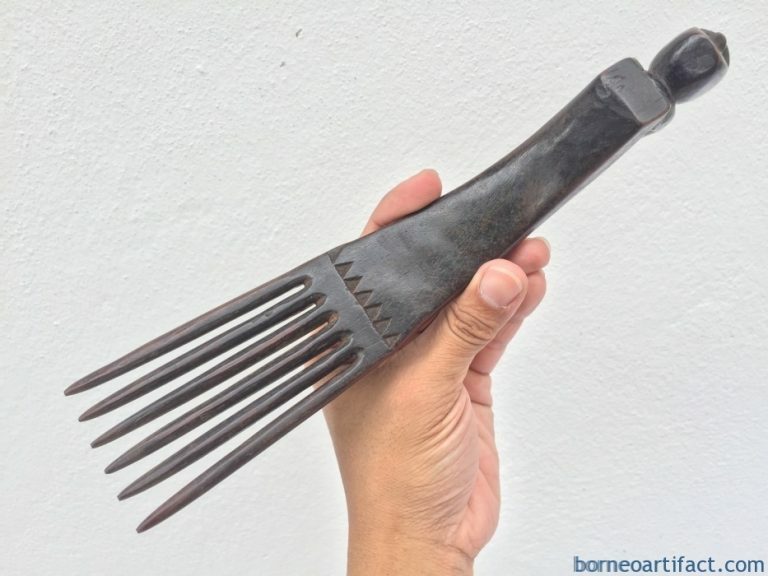 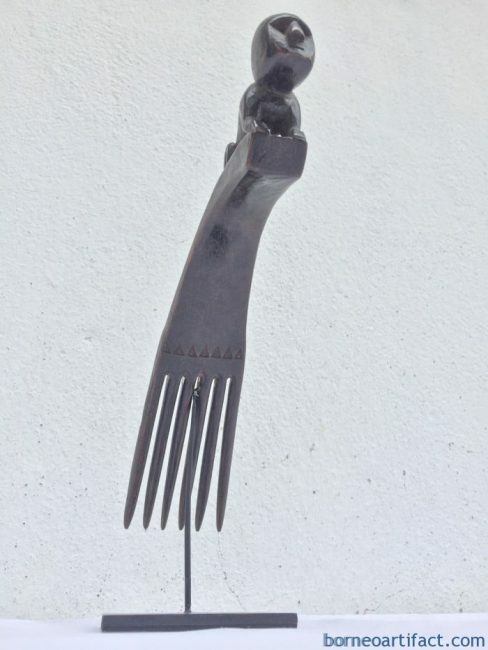 A stunning piece of Batak Karo artifact, the stylish headdress/hairpin is made from hardwood with a typical Batak figurine at its top. 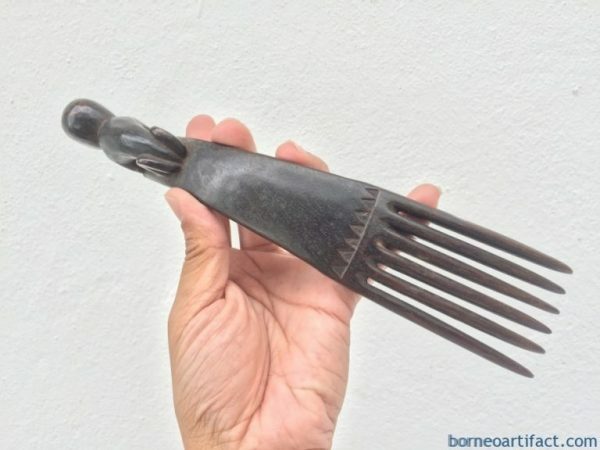 Excellent condition, circa 1965-70. 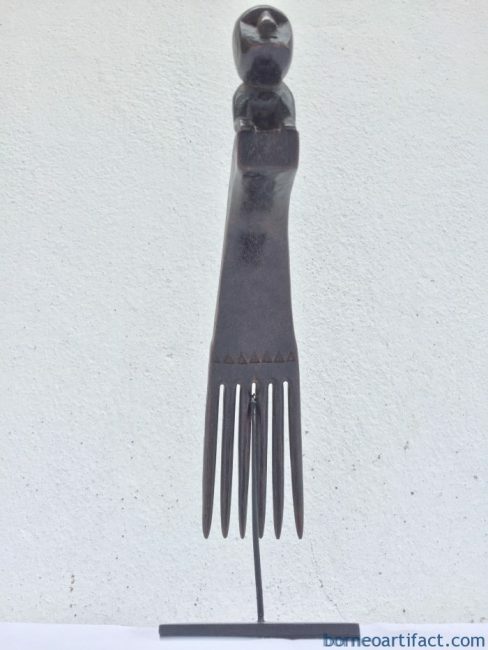 More beautiful in real life.